Ht / Wt: 5'10" / 180 lbs. 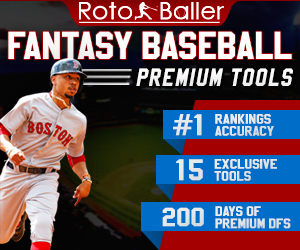 4/24:The Fantasy Injury Exam Room - Five Weeks for Aaron Judge? @RyanDivish: Smith spent probably 30 minutes on the field for early work before today's game, practicing catches against the wall and near it. @RyanDivish: Mallex Smith with stolen base No. 8. @shannondrayer: Angels get two quickly in following the Mariners baserunning mistake to end the 2nd. Kevan Smith 2-run shot off Leake. Angels up 2-0. @RyanDivish: Brian Goodwin triples into the right field corner to score Kevan Smith. Angels have cut the lead to 5-4. @shannondrayer: Mariners can't cash in on Mallex Smith leadoff double in the 4th, follow it up with 3 more strikeouts. @shannondrayer: Olson walks Smith on 4 pitches to load the bases with 2 outs in the 7th. Cimber coming in. @shannondrayer: Mallex Smith takes the Mariners first walk since Friday.